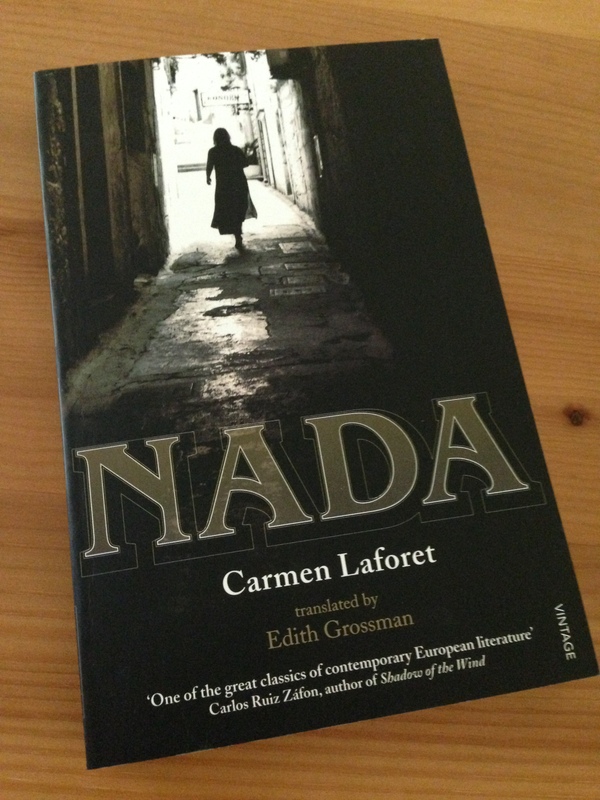 Carmen Laforet was twenty-three years old when Nada, her first novel, won the prestigious Premio Nadal literary award in 1944. The book, which caused a bit of a sensation on its release, heralded the birth of an exciting new voice in Spanish Literature. My edition of Nada is eloquently translated by Edith Grossman and comes with a useful introduction by Mario Vargas Llosa. I don’t know how I managed to sleep that night. In the room they gave me was a grand piano, its keys uncovered. A number of gilt mirrors with candelabra attached – some of them very valuable – on the walls. A Chinese desk, paintings, ill-assorted furniture. It looked like the attic of an abandoned palace; it was, I later found out, the living room. Three stars were trembling in the soft blackness overhead, and when I saw them I felt a sudden desire to cry, as if I were seeing old friends, encountered unexpectedly. But on weekdays, Andrea’s mood descends as she’s driven to distraction with hunger, and she quarrels with Ena. When Ena visits Andrea’s home to make up with her friend, Andrea is absent, and Ena spends the evening with the enigmatic Roman, another of Andrea’s uncles who also resides in the flat. Andrea, who has become increasingly disturbed and repulsed by Roman’s predatory behaviour, is puzzled by Ena’s fascination with Roman, and there are hints of a deeper mystery behind this development. Nada portrays a family bruised by bitterness and suspicion, a loose collective torn apart and struggling to survive in the aftermath of the Spanish Civil War. Whilst the war itself is rarely mentioned, we sense its recent presence in the background. It’s there in the suffocating and decaying environment of Andrea’s family’s home, in the fractured lives of her family, and in the poverty and hunger of her day-to-day life. We follow Andrea as she tries to navigate a path for herself, longing for her to escape. In his introduction, Mario Vargas Llosa describes Nada (which means ‘nothing’) as a ‘beautiful, terrible novel’, and this reflects the Andrea’s experiences of postwar life in Barcelona. It’s a wonderfully evocative book, a mood-piece that captures the passion and intensity of its time and setting. I’m very glad to have discovered Nada by way of Claire at Word by Word and Elena at Books & Reviews. Stu at WinstonsDad’s and Richard at Caravana de recuerdos have also reviewed it – just click on the links if you’d like to read their thoughts on this book. 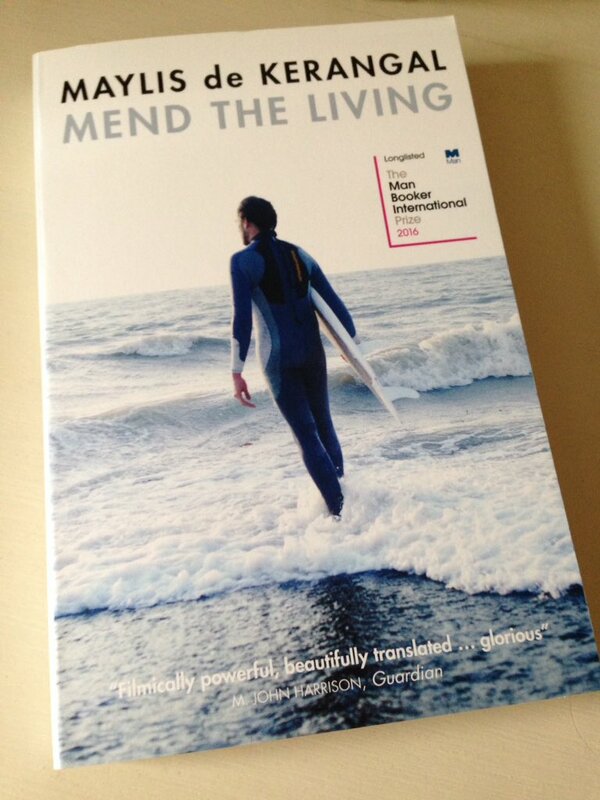 I chose this novel to link in with Richard and Stu’s Spanish Lit month, which is running throughout July, and I’ll be reviewing another two or three books between now and the end of the month. Nada is published in the UK by Vintage Books. Source: personal copy. 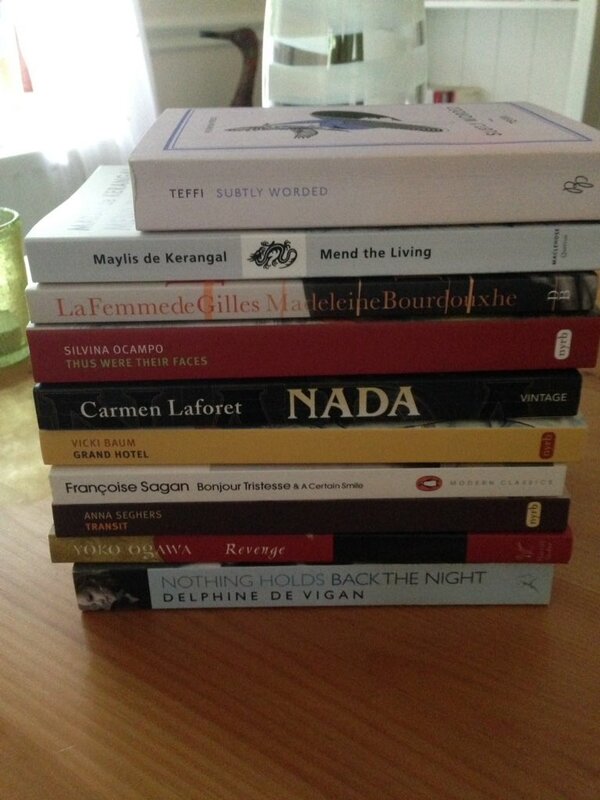 This entry was posted in Book Reviews, Laforet Carmen, Women in Translation and tagged #ReadWomen, #ReadWomen2014, #SpanishLitMonth, #TranslationThurs, #WITMonth, Book Review, Carmen Laforet, Edith Grossman, Fiction, Literature in Translation, Spain, Vintage Books, Women in Translation on July 10, 2014 by JacquiWine.